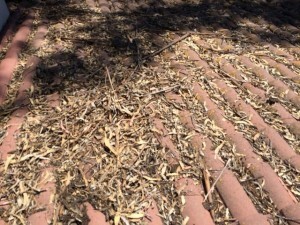 Gutter cleaning tends to be low on the list of most home maintenance lists, especially in the drought ridded San Francisco Bay Area. 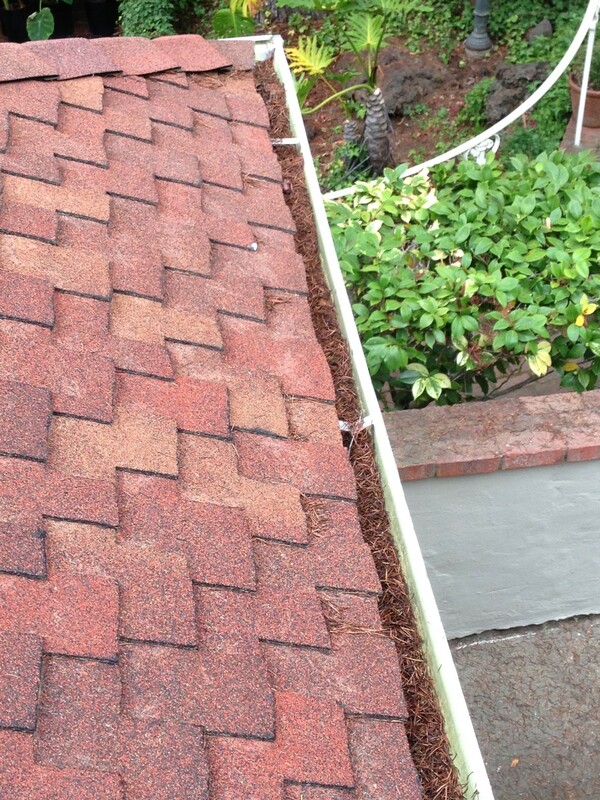 The truth is that clean gutters can prevent major home repairs in the future – most especially in areas of drought. When clear of debris, your home’s gutters collect and divert water away from your home, specifically your foundation. In fact, your gutter system can move thousands of gallons of water for every inch of rainfall. 1. You lose the organized direction of water away from your foundation. 2. Water overflowing out the sides of gutters can lead to dry rot. 3. Standing water combined with organic matter can rust out your gutters. 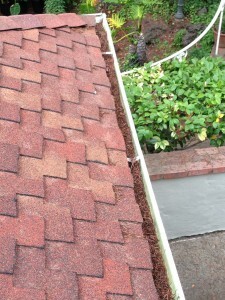 Leaking gutters can also lead to dry rot and replacing your gutters can cost thousands of dollars. 4. Water outside of the gutter system can stain your siding and erode the soil around your home. 5. 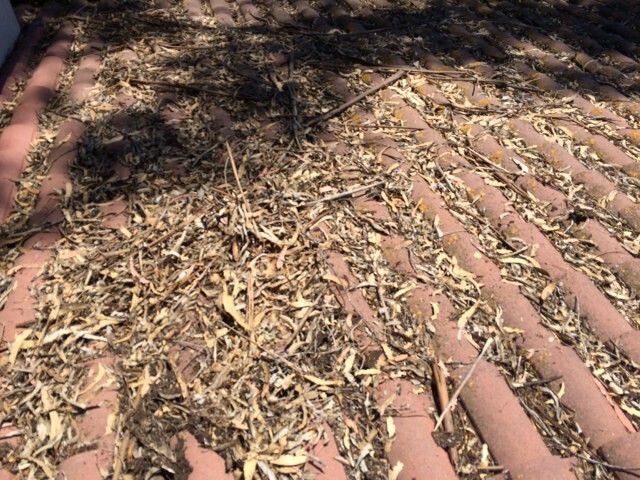 Even without rain, leafy gutters are a fire hazard. 1. You do not have to do the job. 2. You have assurance of a job well done. 3. You save yourself from one of the primary causes of household accidents. Why climb up a ladder, walk around on your roof, and risk breaking something falling off? Insured professionals have the training, the experience, and the coverage to do the job safely. 4. You can have your roof cleaned as well. 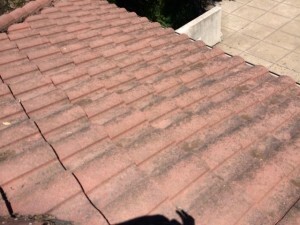 Many people do not appreciate the value of a professional roof cleaning. Having your roof cleaned extends the life of your roof by removing biomass, algae, and other debris that can damage roofing materials. 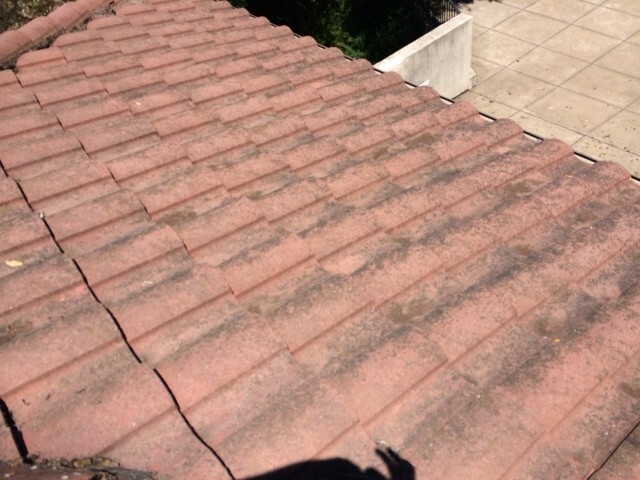 The primary reason to have your roof cleaned along with your gutters is that what is currently on your roof will be in your gutters once it rains – negating the cleaning of the gutters. Additionally, if you are going to have someone up there anyway, why not get everything done at once? Your house is your most valuable asset; taking care of it protects you and your other possessions. Having your gutters, and roof, professionally cleaned is a simple, and comparatively inexpensive, way to extend the life and value of your home.